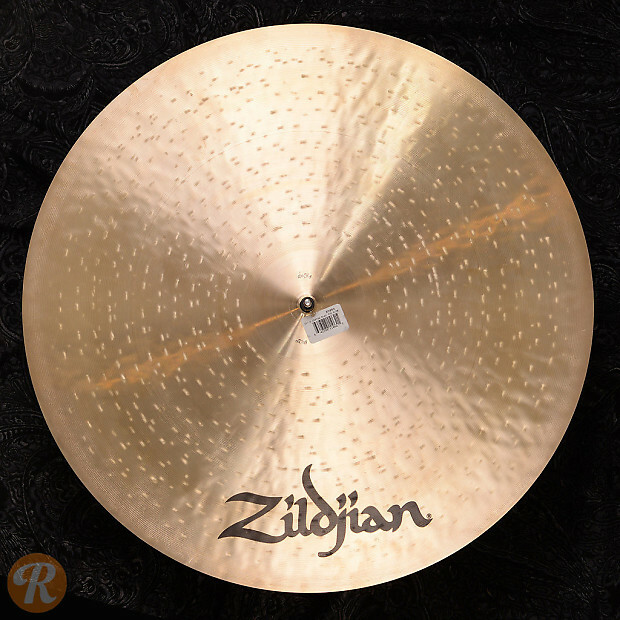 A leader in the cymbal industry for centuries, Zildjian is one of the oldest companies in the world. Seeking to provide modern demands for fans of their K series, Zildjian introduced the K Customs in the early 90s. 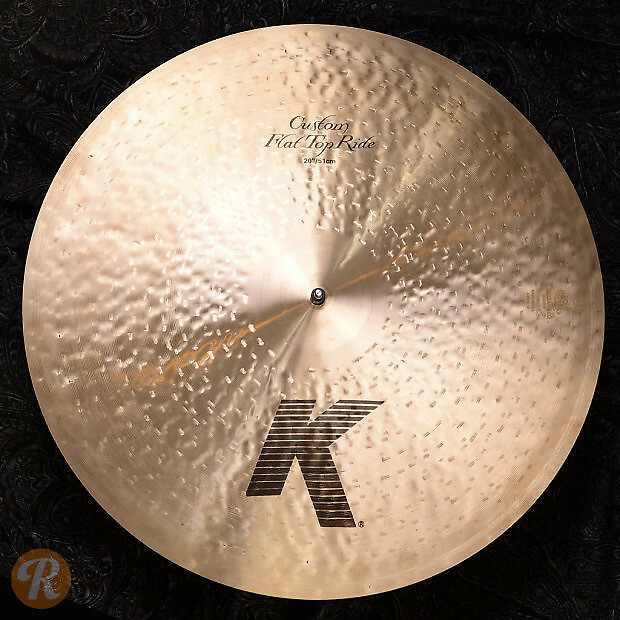 Featuring complex machine-hammered techniques and a drier, more staccato profile, K Customs are a favorite of jazz players as well as rock drummers.